Estate gardeners share their expertise on a range of topics from plant identification to organic garden care. 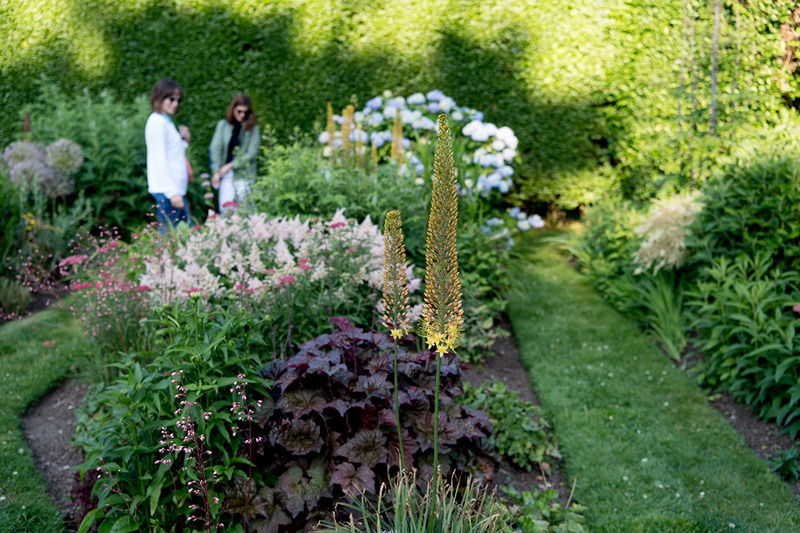 Get insider tips on how the Rough Point staff keep the grounds looking lush and how to incorporate those practices in your own home garden. No advance purchase necessary. Weather dependent.